Current members of Long Reef have been given the opportunity to re-register online. This will be extended until Tuesday 12th September 2017 due to system outages. Thank you for your patience. 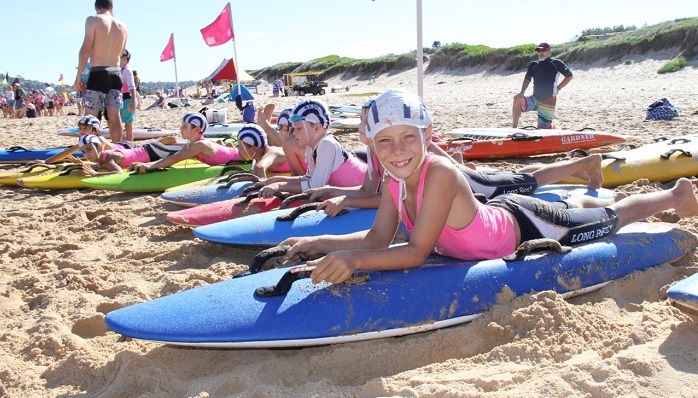 Current members can find all you need to know about registering for Nippers here and for fees here. The fees include the $50 bond for parent duties. This is the link to sign up for parent duties.